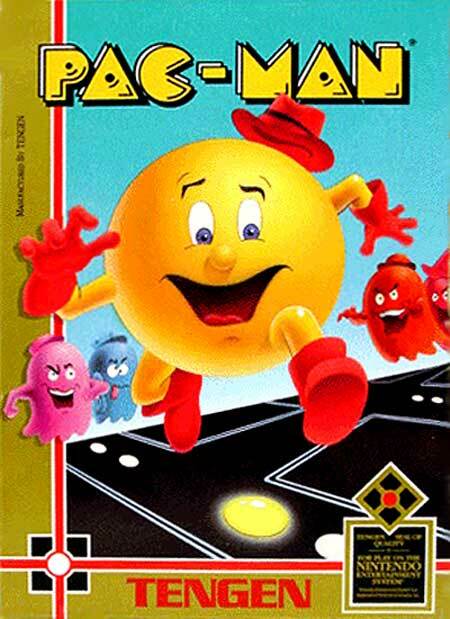 Pac-Man (or Puck Man in Japan) is an arcade game developed by Namco and licensed for distribution in the USA by Midway, first released in Japan in 1979. Immensely popular from its first release through today, Pac-Man is universally considered as one of the classics of the medium, virtually synonymous with video games, and an icon of 1980s popular culture. Upon its release, the game became a social phenomenon that sold a bevy of merchandise and also inspired an animated television series and a Top 40 pop single. When Pac-Man was released, most arcade video games in North America were primarily space shooters such as Space Invaders and Defender; the most visible minority were sports games (mostly derivative of Pong). Pac-Man succeeded by creating a new genre and appealing to both males and females. Pac-Man is often credited with being a landmark in video game history, and is among the most famous arcade games of all time. The character also appears in over 30 officially licensed games and sequels, as well as in numerous unauthorized clones and bootlegs.